Wearing a baby in a sling has been practiced for many centuries. It is one of the oldest ways to carry a baby. The popularity of this method went through its share of upswings and downswings. In the 21st century many mothers from all over the world can\'t imagine their life without this useful accessory. A baby sling is essentially a piece of cloth that ties the baby to a parent. It is made out of very soft fabric and provides the most comfort not just for newborn babies but for toddlers as well. 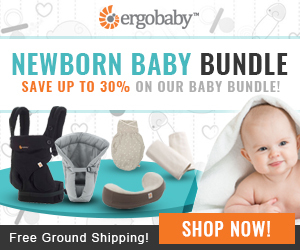 Since newborns have weak neck muscles and can\'t hold their heads, the baby slings offer additional support. The slings are worn over one shoulder. There are two main sling types. A rectangular piece of fabric usually about two meters in length with two rings. 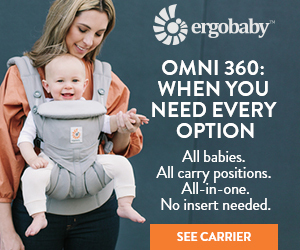 The sling is adjustable for any parent. It can be used from the time the baby is born until the age of about 3. It has five different carrying positions. Such slings come in several variations. They can be padded or unpadded, have open or closed tails and are made from different fabrics. The most popular sling material is cotton. A piece of fabric sewn into a tube that can be worn on one shoulder. The use is similar to the ring sling, however, due to the absence of the rings it is unadjustable. However, some adjustable models are also available. Pouches are usually made out of cotton (stretch or woven), fleece or silk. Some are padded. There are six main ways a baby can be worn in a sling. Cradle hold- A perfect position for breastfeeding. Snuggle hold – A perfect position for feeling safe. The baby\'s body is wrapped tightly against the mother\'s body facing her. Since the head is not supported, this position is not suitable for newborns. Kangaroo hold – A perfect position for seeing the world. The baby is tied to the mother\'s body facing forward. 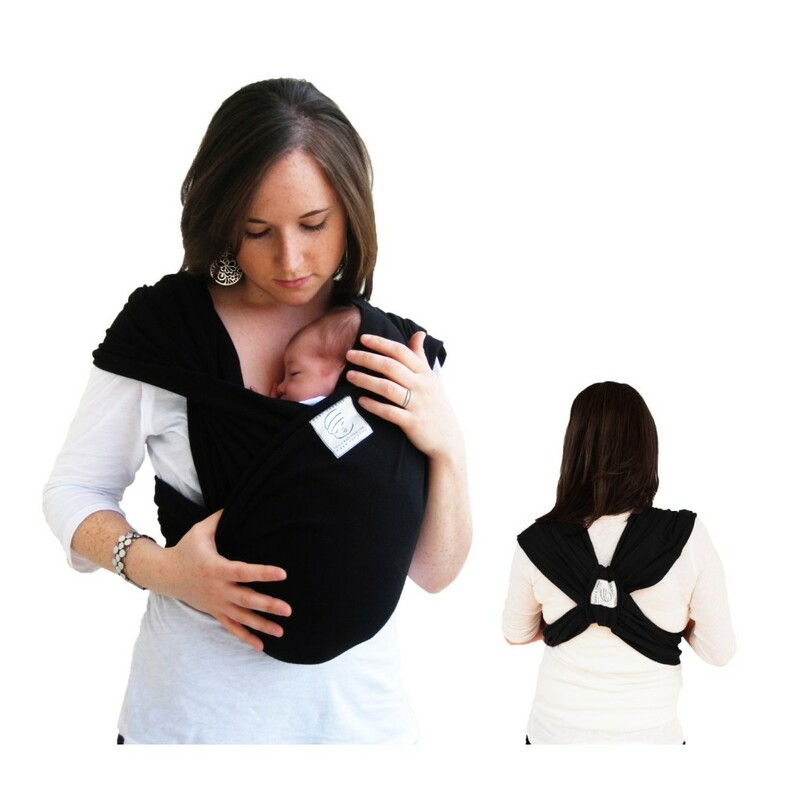 Hip carry – A perfect position for parent\'s comfort since the mother can use her hip to support the baby\'s weight. This position also provides good ventilation and prevents overheating. Piggyback – A perfect position for weight distribution. The baby is tied to the mother\'s back. It is imperative to read the instructions manual that comes with every sling and keep in mind these important precautions. If used incorrectly a newborn can suffocate in a sling so it is imperative to check the baby\'s position every several minutes. 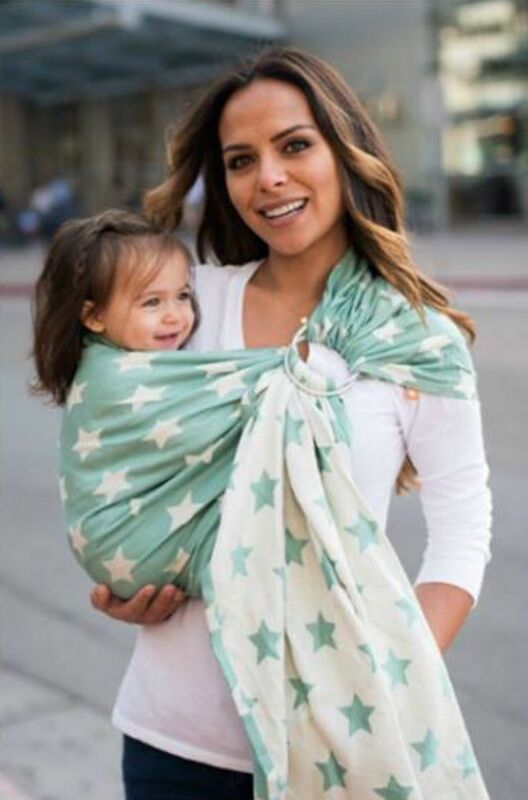 Make sure the baby\'s face is not covered by the sling cloth. After breastfeeding a baby in a sling, make sure that the head is facing upwards and is clear from the fabric or your body. If you need to bend down, never do it at you waist since it can harm the baby. Bend your knees first. Check the baby sling for durability. If you notice some tears, stop using the sling immediately. If you have a ring sling, don\'t allow the fabric to twist around the rings. It will make the sling hard to adjust. Try the sling on in front of a mirror. Smooth the fabric across your back for better weight distribution. Always check the baby\'s leg position. The legs should be wrapped around a parent\'s body and the bottom should be lower than her knee level. Tighten the sling as much as possible before putting the baby in. It will save both of you the discomfort of too many further adjustments.